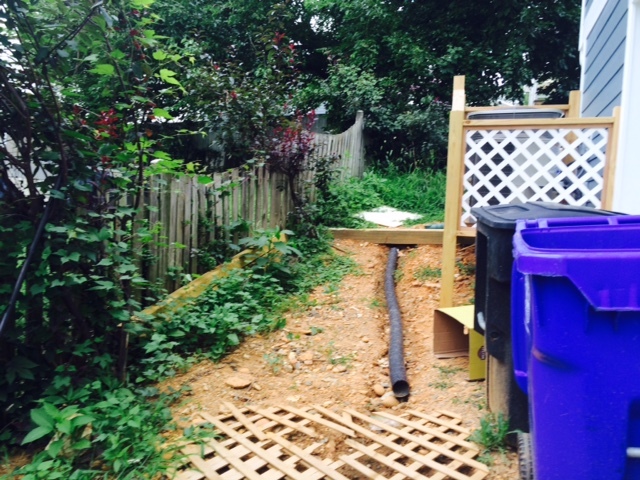 The homeowner was experiencing water issues because the house was built on a slope. 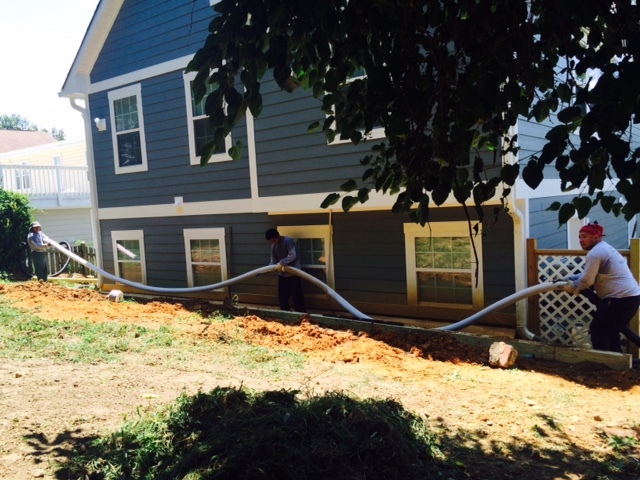 We designed and installed a French drainage system to move water away from the house. 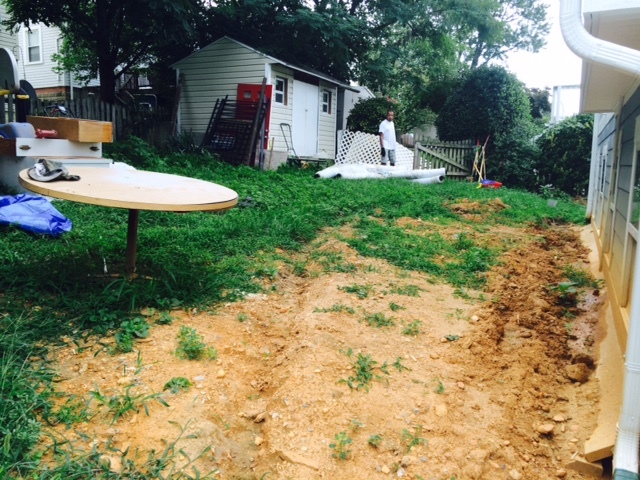 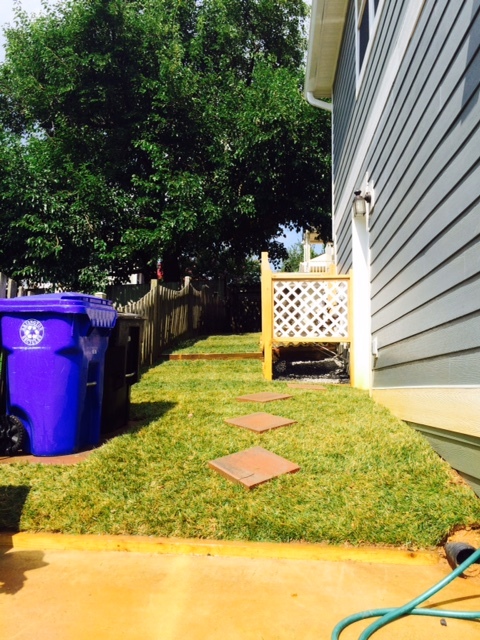 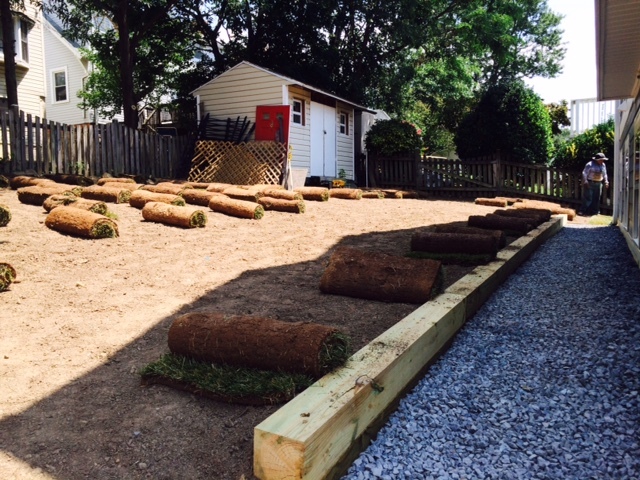 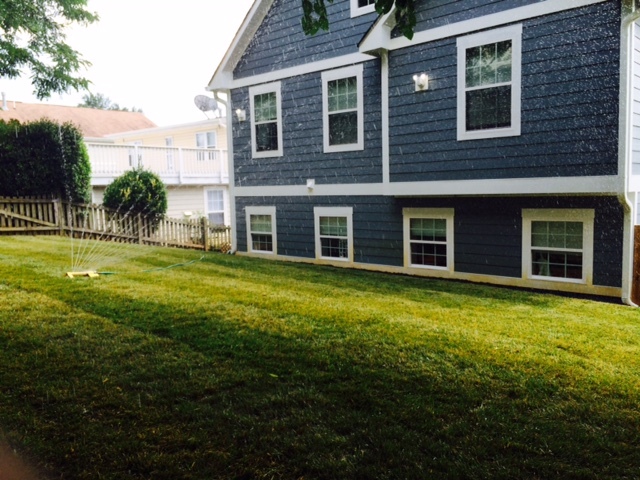 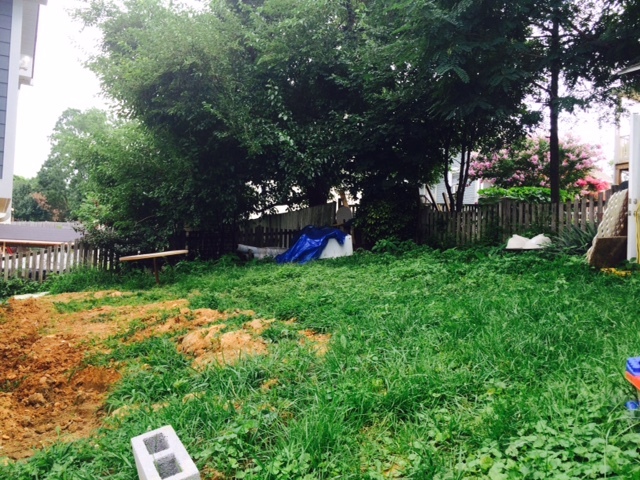 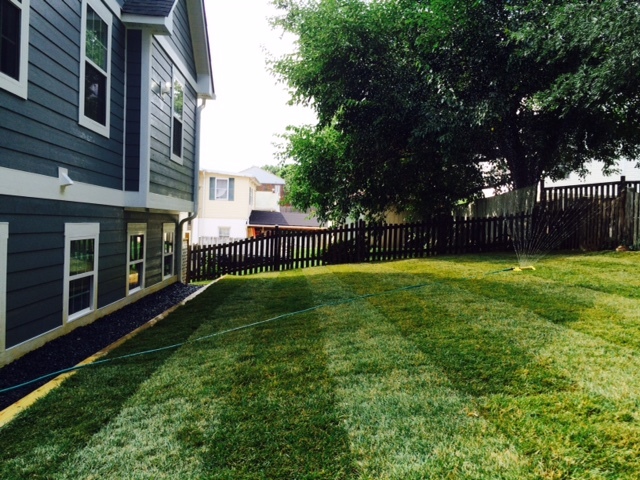 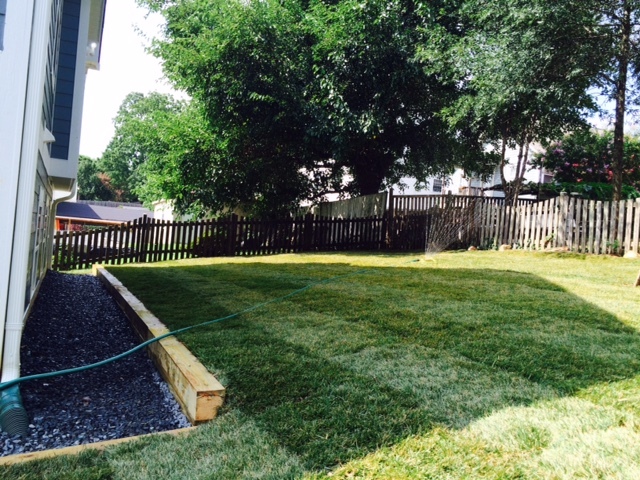 We also graded the backyard, installed new sod, and refreshed the landscaping.